Antonin made his international début taking part in the Junior World Championships in 2010 where he won the silver medal in relay. 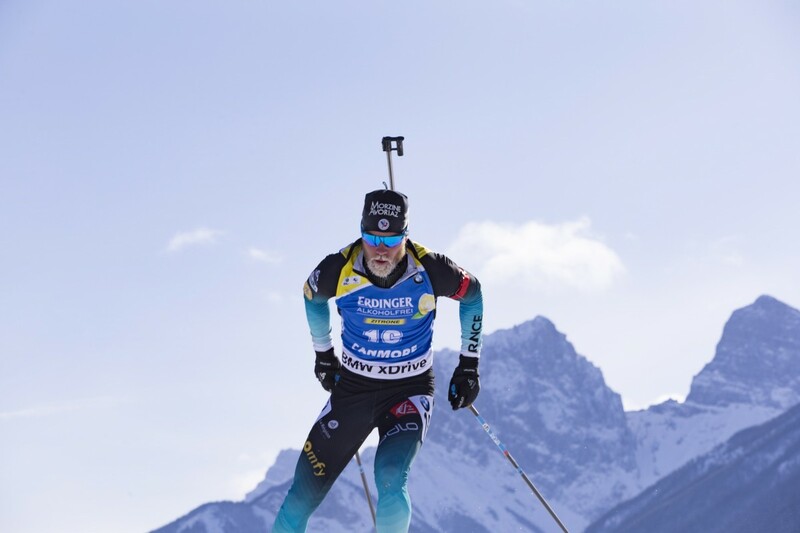 In March 2014 he made his World Cup début in Oslo thanks to great performances in the IBU Cup 1, coming 25th in the pursuit and 24th in the individual. Moving on to the World Cup circuit in December 2017, he first stepped on to the podium in the French stage at Grand Bornand. -3 podiums in the relay: 3 coming in at second place. -2 podiums in the simple mixed relay: - 1 first place, 1 third place.